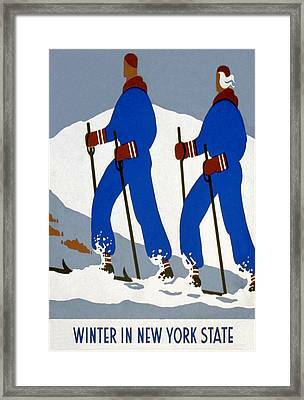 New York State Skiing Poster is a mixed media by Charlie Ross which was uploaded on January 20th, 2013. 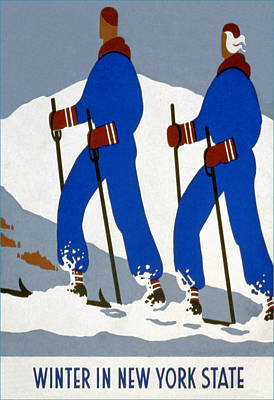 A gorgeous travel poster from 1937, recently restored and modified. 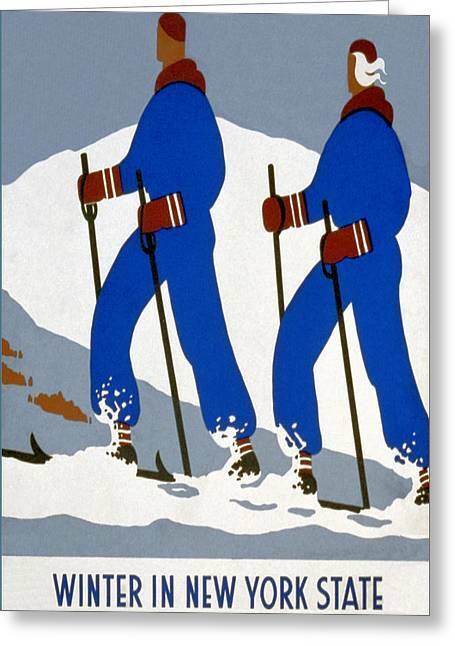 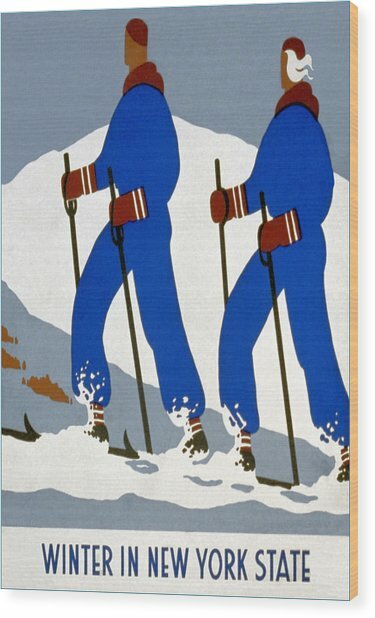 There are no comments for New York State Skiing Poster. Click here to post the first comment.